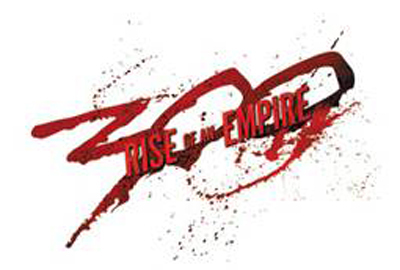 We have a bunch of tickets to attend an advance screening of 300: Rise of an Empire that’s happening at AMC Cherry Hill on Monday, March 3rd at 7:30 PM. To enter, just e-mail us and tell us your favorite “sword and sandal” film. Winners will be selected at random, one entry per household. 300: Rise of an Empire, told in the breathtaking visual style of the blockbuster 300, is a new chapter of the epic saga, which takes the action to a new battlefield—the sea. The story pits the Greek general Themistokles against the massive invading Persian forces, ruled by the mortal-turned-god Xerxes, and led by Artemisia, the vengeful commander of the Persian navy. Knowing his only hope of defeating the overwhelming Persian armada will be to unite all of Greece, Themistokles ultimately leads the charge that will change the course of the war. I would love love love to see this movie. Gladiator. Nothing tops Russ and Phoenix in that one. I’ve filled out so many contests and REALLY hope I win these tickets!! My birthdays later this month too;) would be an AMAZING early birthday present!! My favorites is of course 300 and Gladiator and Troy was AMAZING TOO!! obviously there’s more but u asked for favorite;) THANK YOU SO MUCH IN ADVANCE HOPEFULLY!!! My all time favorite “sword and sandal” movie is 300 with Gladiator and Troy up there.